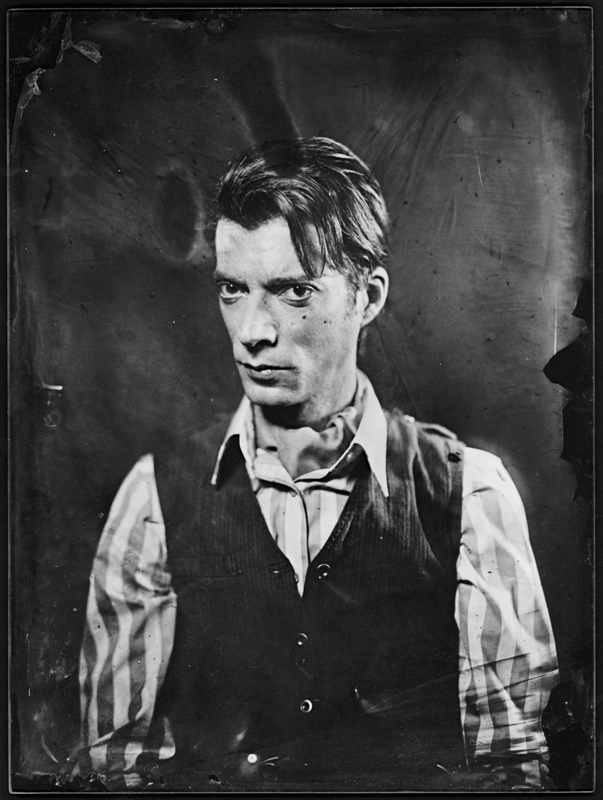 I always wanted to alloy fashion photography with archaic techniques, I love experimenting on the border areas of photography. In this series I was inspired by the world of Tim Burton, the goth subculture and by classic horror movies. I wanted to create spooky and special characters, with the help of young Hungarian designers, make-up artists and hairdressers. 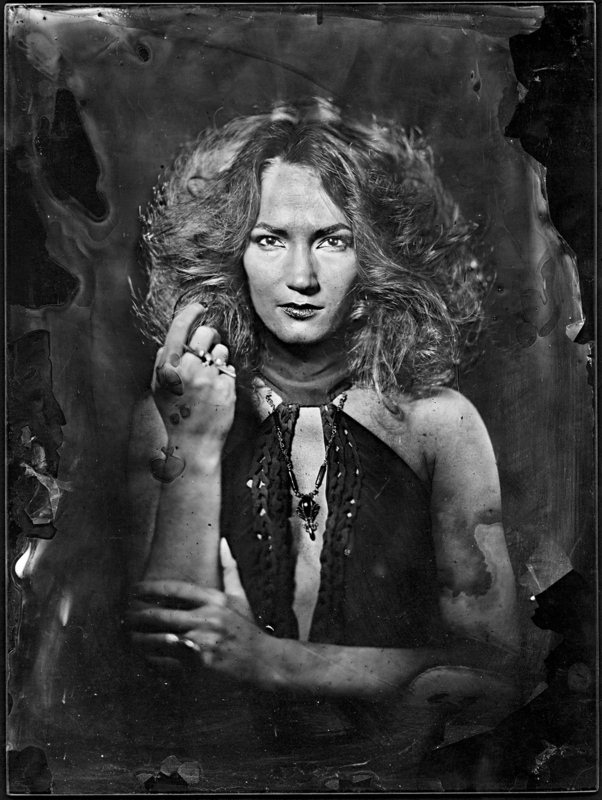 I used wet collodion plates, because this technique gives a special allure to a portrait, and this atmosphere is what I needed for these spooky portraits.